There is $120 minimum charge for all field trip. $ 6.00 per child for more than 20 kids. 1 hour of jump and playtime. 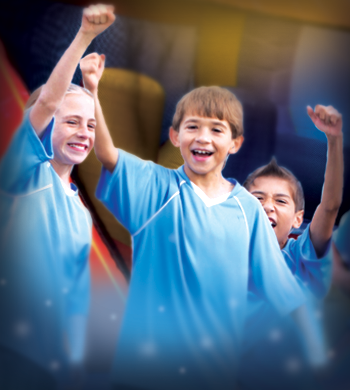 $ 7.00 per child for more than 18 kids 1 and 1/2 hour of jump and playtime. $ 8.00 per child for more than 15 kids. 2 hours of jump and playtime. 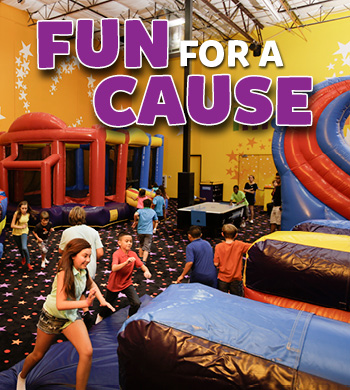 Now offering discounts to groups of 10 kids or more. 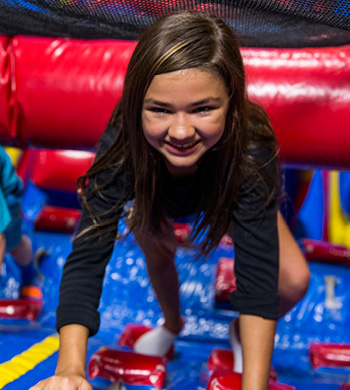 Gather your Mom's group or family or friends together for a fun time of jumping at Pump It Up! When you have a group of 10 or more you save $2 off the regular price for Open Playtime. Group Discounts are for Open Playtime only and may not be used for special events. Must call and confirm attendance in order to receive discount. Must have at least 10 group members at the time of check in.